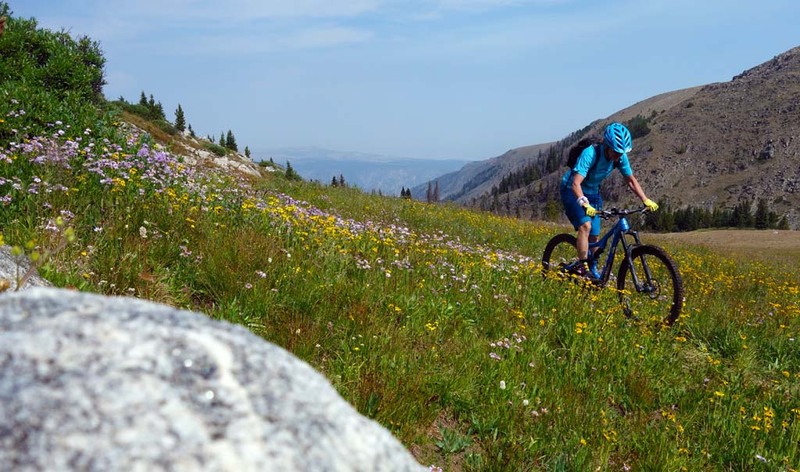 For a mountain bike destination to bucket-list worthy, there should be high-quality, purpose-built trails, places to stay or camp close by, and plenty of choices for eating after a ride. 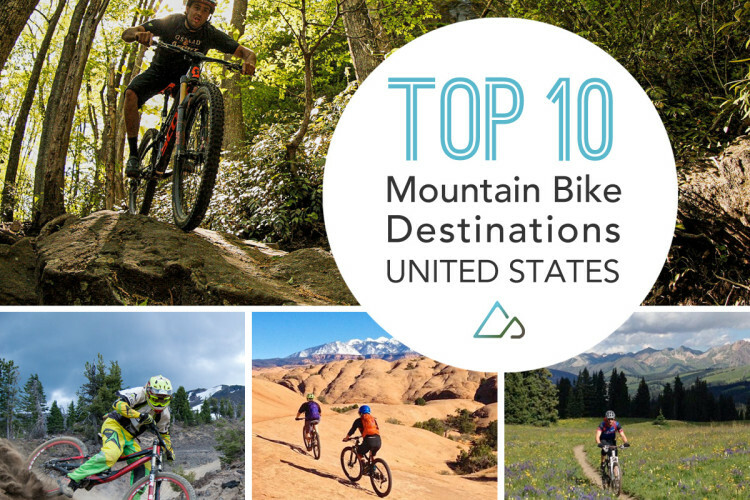 Whistler, Moab, and Crested Butte have all topped mountain bikers’ lists for decades. Ten years ago though, places like Arkansas would have been the last place on a lot of mountain bikers’ minds for a vacation, but things are changing. 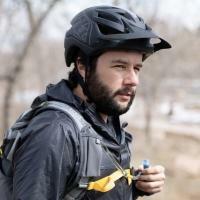 With mountain bike advocates getting very smart about trail building, partnering with local businesses, and coordinating with land managers, great bike trails are growing like weeds. These days, the newest mountain bike destination might be a lot closer to home. Yet, there’s good reason to travel farther afield and experience something different, like the trails in Montana that could be impacted by Wilderness designations in the future, or damp, scenic trails across Scotland or Washington state. 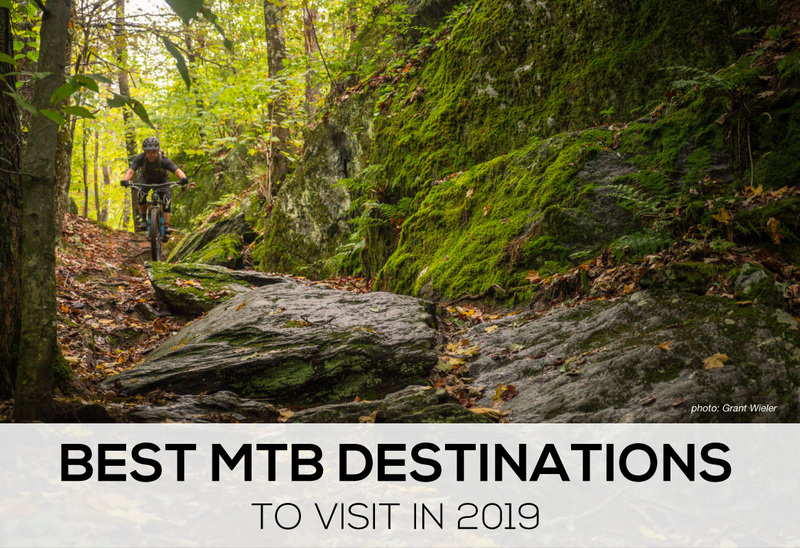 We’ve gathered a few timely mountain bike destinations across the world that we think deserve a place on any traveler’s agenda for 2019. Some may be close and some may be far, but all are worth visiting to experience new sights and new trails, even if it takes effort to get there. 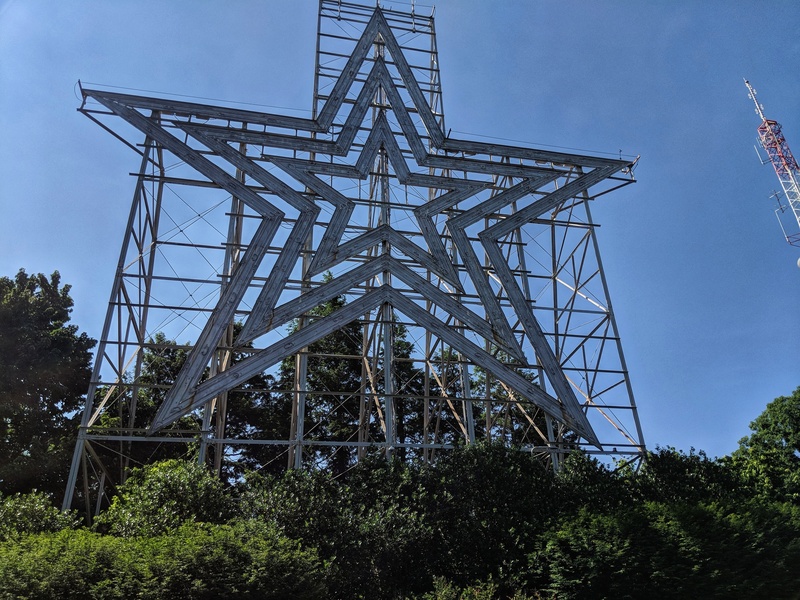 The famous Roanoke Star. 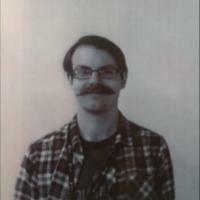 Photo: Patrick Goral. We sent Patrick Goral to visit Roanoke last year to learn about what the town has been building. It turns out Roanoke has plenty of classic, prime, east coast riding to satisfy mountain bike visitors. Mountain bikers will find shaded trails in the woods with rocks and roots that create challenging lines. 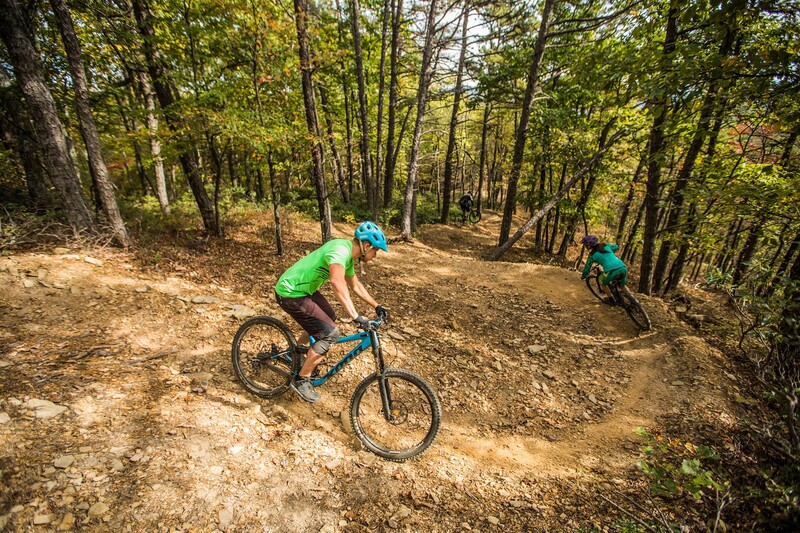 Roanoke was named an IMBA Silver-Level Ride Center last year following an application and assessment of the city. 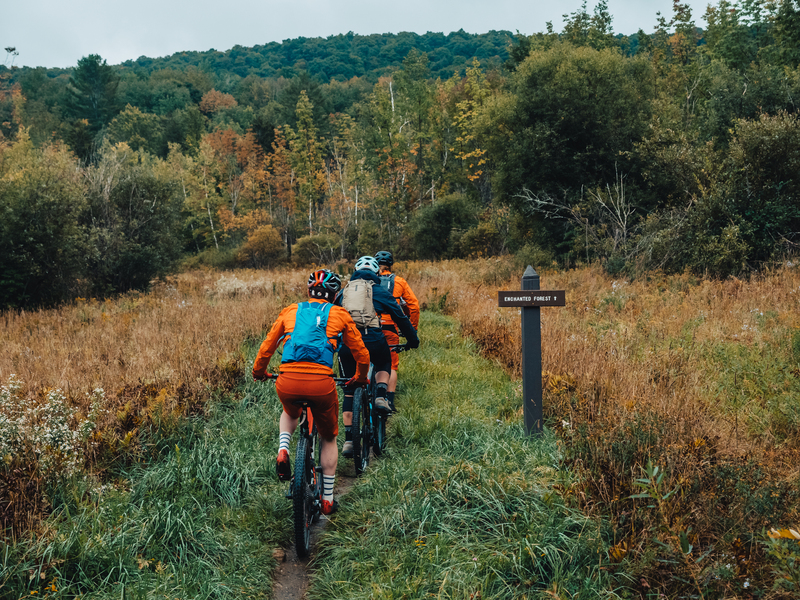 This means that Roanoke has an extensive network of well-rounded trails, from the 280-mile RockStar bikepacking route to flow trails like the one found at Mill Mountain. 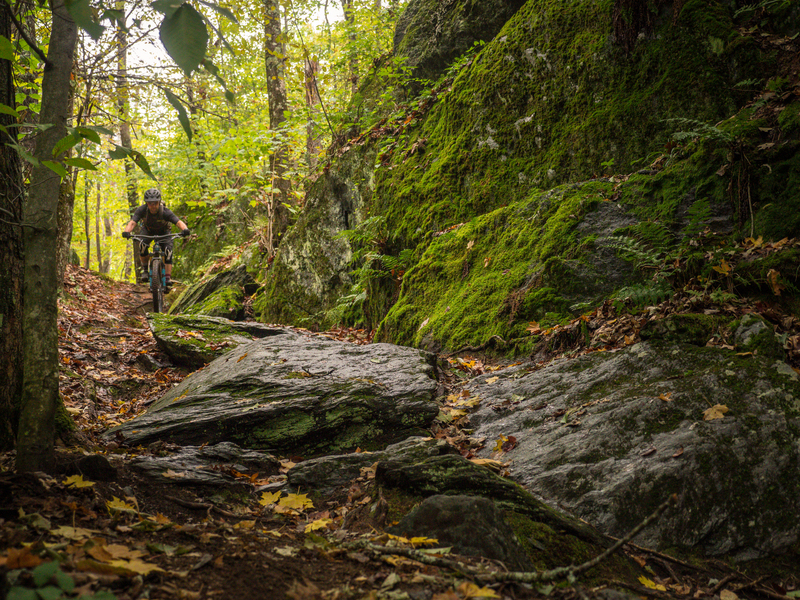 Riders on the Carvin’s Cove trail in Roanoke, VA. Photo: Sam Dean. 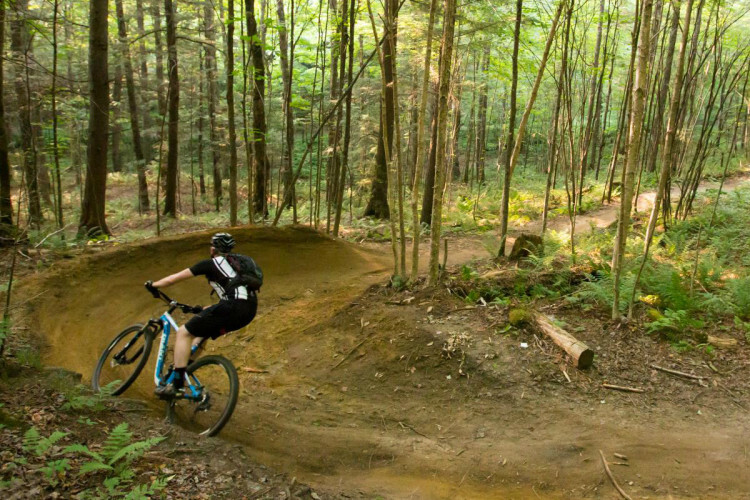 Photo: Grant Wieler at the Mad River trails in Sugarbush, Vt.
We’ll just leave the city blank here because it’s easy to find somewhere great to ride pretty much anywhere in this small state. I checked out the work the Vermont Mountain Bike Association has been putting in across the state in the fall of 2018 and left impressed. During the trip I rode everything from rough bike park trails in Killington to new-age flow and jump trails in Stowe. The only thing that rivals the mountain bike trails in Vermont is the farm-fresh food and beer that are within an arm’s reach of most singletrack trails. Look for a new Singletracks ride guide to the state later this year. BC or northeast? It’s hard to tell sometimes. Matt Miller dropping into some New England gnar. Photo: Grant Wieler. 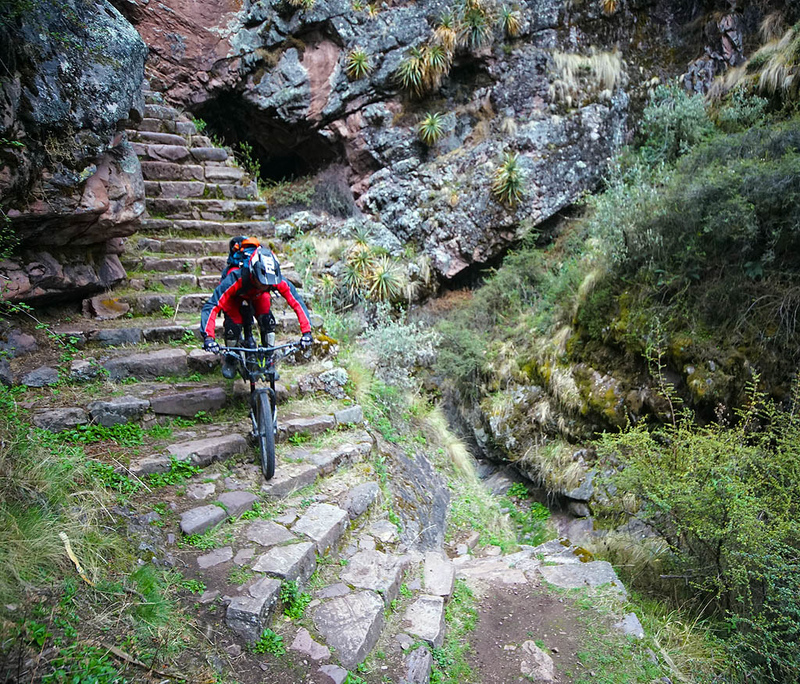 Singletracks contributor Lee Lau spent some time in Peru exploring breathtaking trails and came back with a cache of jaw-dropping photos. 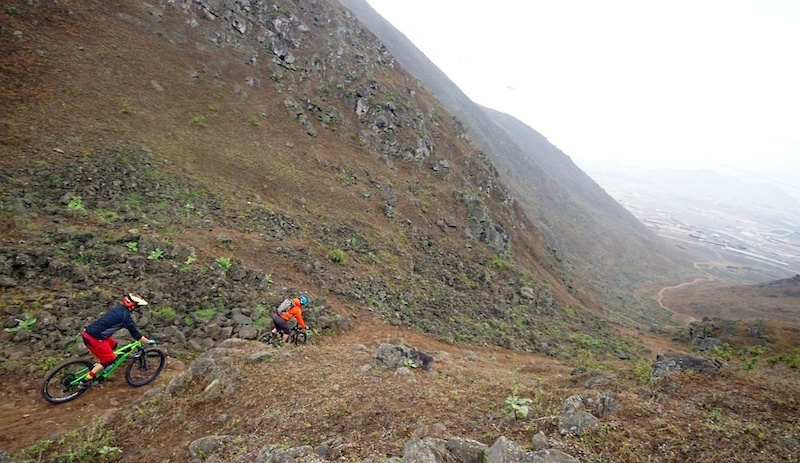 About 45km outside of Lima lies Pachacamac, a quarry area with several shuttled, downhill trails. Nearby that is the Amancaes Bike Park, which isn’t a bike park in the traditional sense of the term, but still has some pretty crazy riding with berms and janky drops. Lau experienced the local riding scene with the help of the Holy Trails group. To plan a trip, be sure to read parts one, two, three, and four for the whole scoop on riding in Peru. Photo: Ian Houghton. Instagram: @ankhou. Heli-shuttling Mount Cartier. 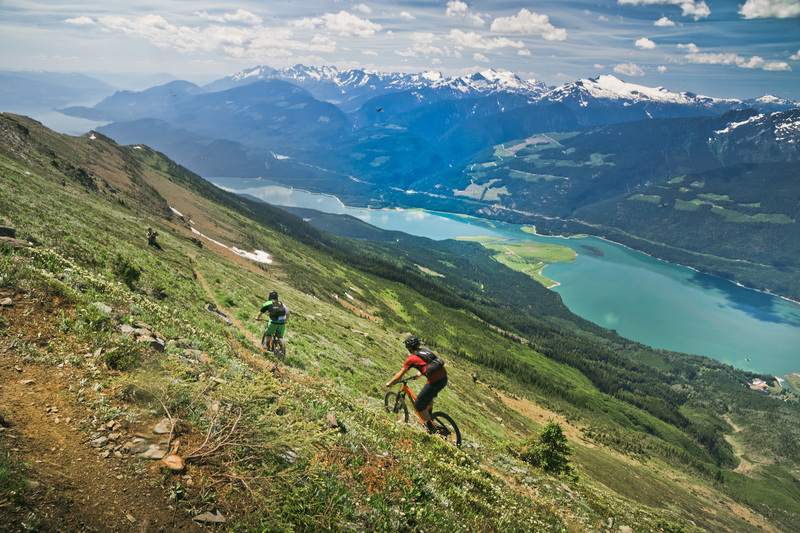 Whistler of course gets a lot of praise, but interior BC has some insane, big mountain riding. Singletracks contributor Matthew Bonner visited last year and rode some of the most notable trails there, via pedal power and also helicopter. Views on Mount Cartier. Photo: Ian Houghton. Instagram: @ankhou. 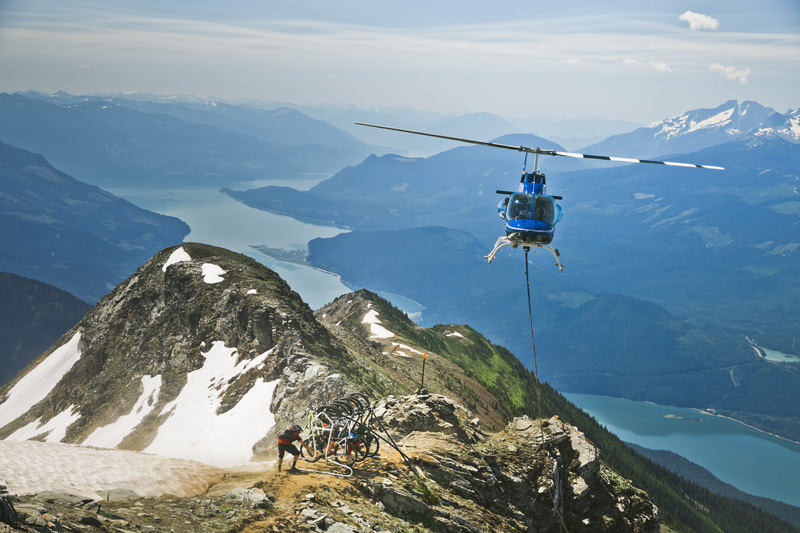 Bonner treated himself to a heli-bump on Mount Cartier for a 9-mile long, 7,500-ft descent from high alpine to loamy forest. There are still plenty of leg-burning climbs for those who want the burn. 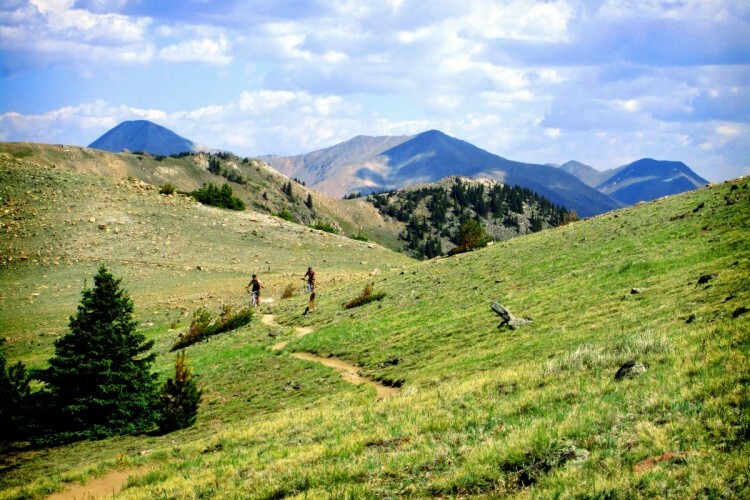 Frisby Ridge, Mount MacPherson, and Boulder Mountain are all notorious trail systems located right outside of town. 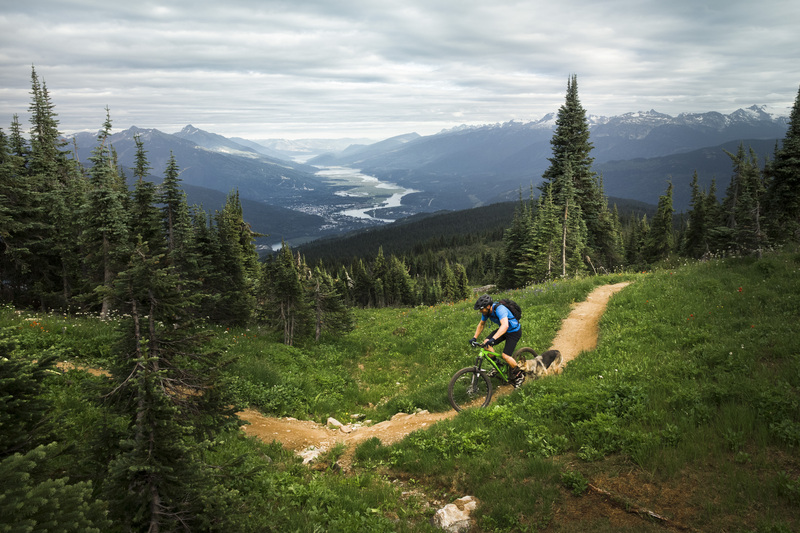 Mount McKenzie in the Revelstoke Mountain Resort is also looking forward to the addition of lift-served mountain bike trails coming this summer. Riding on Frisby Ridge. Photo: @ankhou. 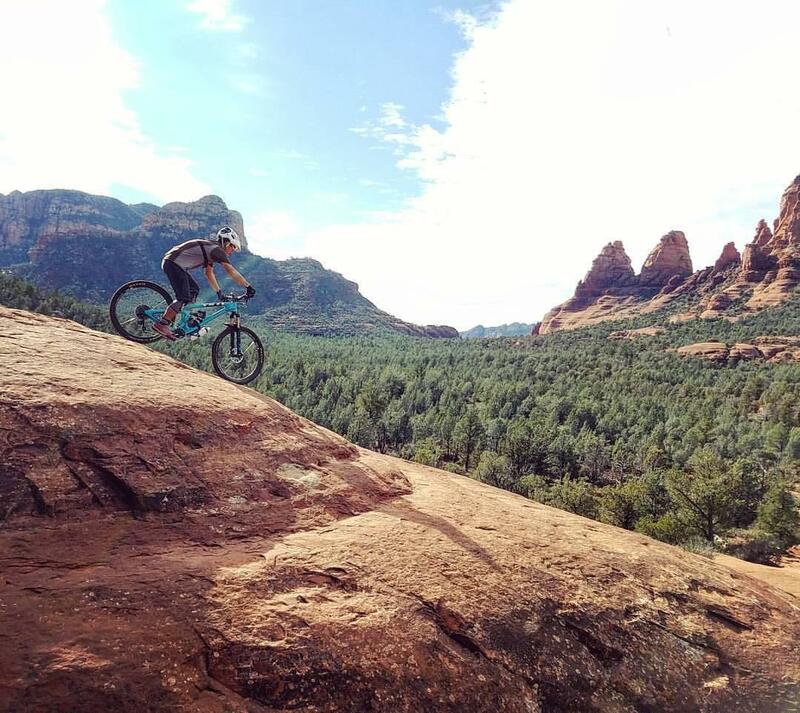 Sedona isn’t a new riding destination to anyone by now, but somehow the town always manages to make the experience even better. Mountain bike events like the Sedona and Roam mountain bike festivals are dotted across the calendar every year in the northern Arizona town. 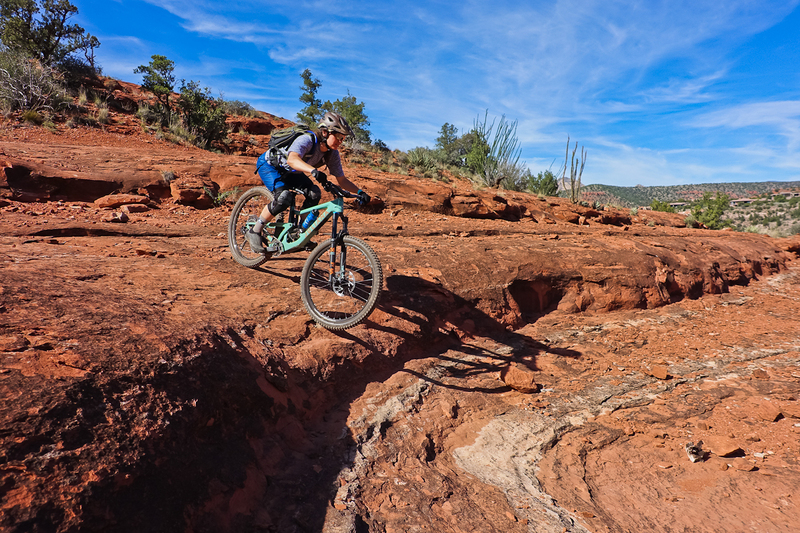 In 2017, the Sedona Bike Skills Park opened and just last year the Verde Valley Cyclists Coalition broke ground on a new 29-mile, hand-cut trail system with beginner, intermediate, and advanced trails. 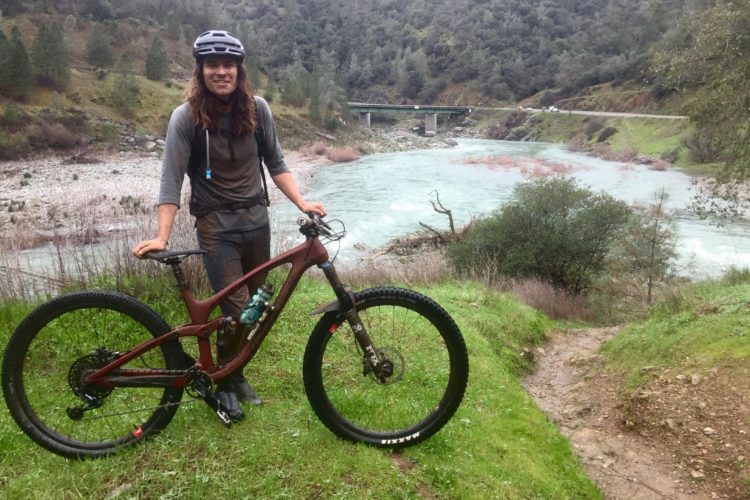 The new trail system is expected to take one more year to complete, but riders can ride several miles of new singletrack there in March, including the 2.8-mile Girdner re-route. 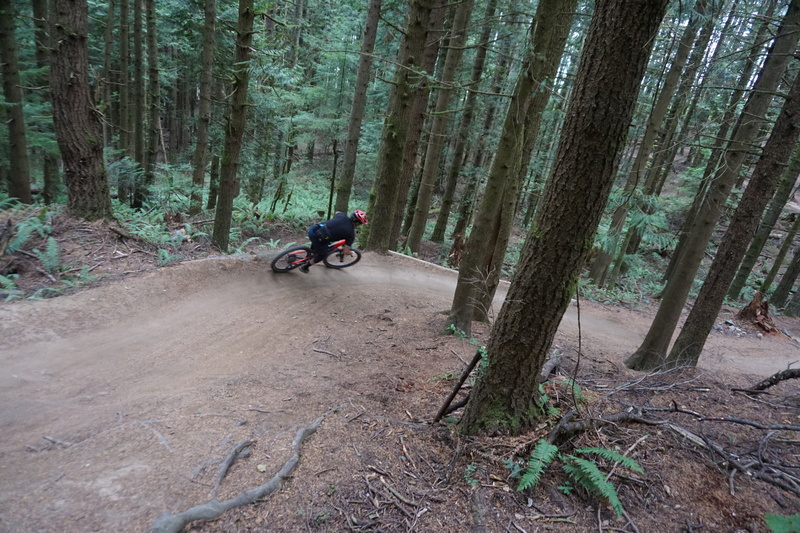 Mountain bikers should also check out the new skills park and all the classic trails. Spring and fall mark the best times to visit since the temperatures are inviting and moderate. 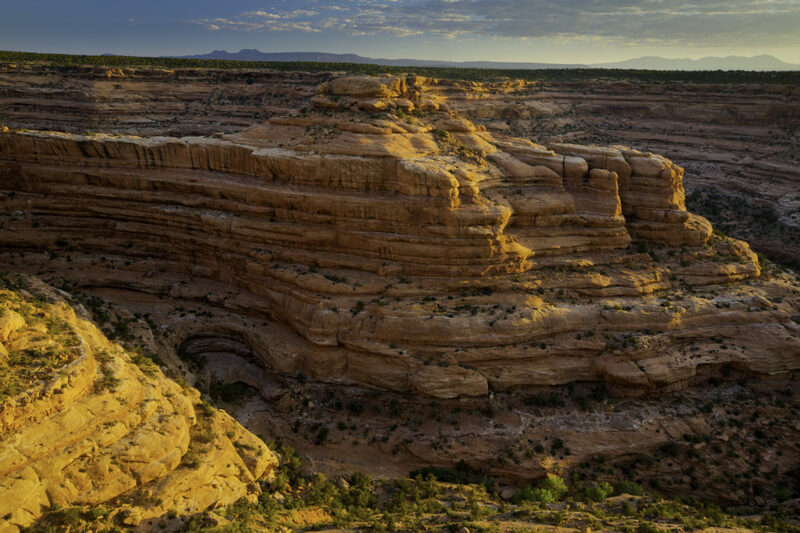 One of President Trump’s decisions early on in his presidency shook the world of conservation by drastically reducing the size of the Bears Ears National Monument. Although Bears Ears isn’t known for its singletrack, there is still plenty of exploring to be done on two wheels. Western Spirit Cycling Adventures has been leading bike tours in Bears Ears for 25 years and is still at it. Check out one of their beginner-rated trips or plan your own. The change in designation occurred in response to what some believed was an overreaching of federal government control over local land. It’s not quite clear yet how changes will impact Bears Ears, but it’s safe to say that the purity of the land and experience could change in the future. 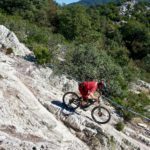 Last year the Enduro World Series descended on the seaside commune known as Finale Ligure, giving the world a glimpse of the excellent trails on offer. 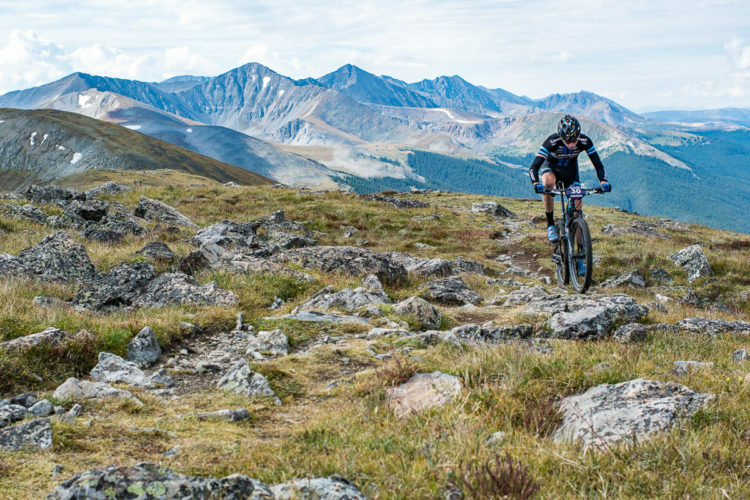 In addition to the steep, rocky trails captured in race photos and videos, Singletracks contributor Gerow notes there are excellent flow trails to explore as well. 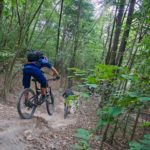 Multiple shuttle companies offer their services to visiting mountain bikers, and the moderate weather in Finale Ligure makes this an excellent place to visit anytime of the year. Gerow says Finale has “some of the best trails in all of Europe” and also the “cuisine is some of the best in all of Italy.” Enough said. Riding in the Bitterroots. Photo: Lee Lau. 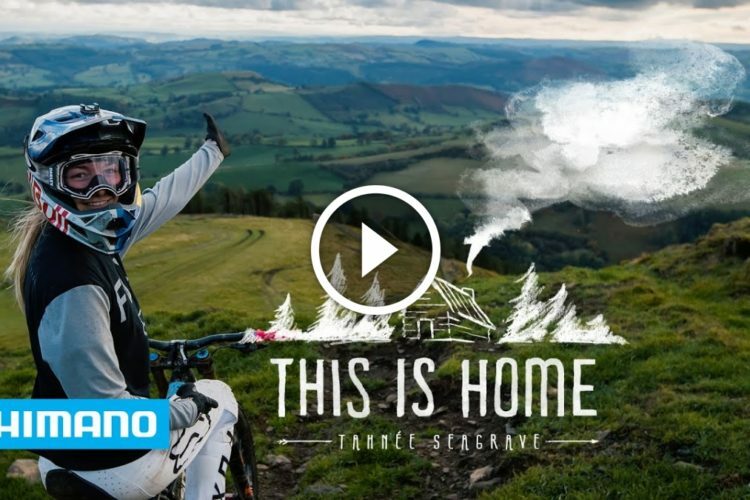 Last year, Lee Lau again brought an epic destination to life on Singletracks. 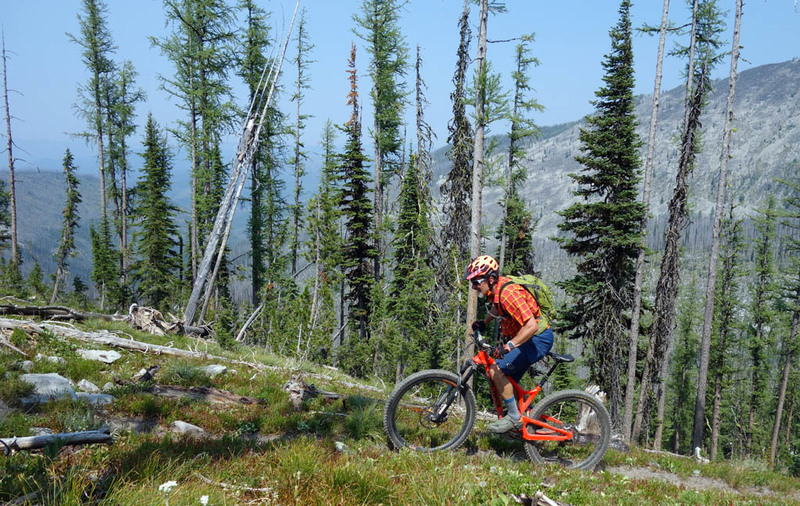 His visit to the Bitterroots in Montana was marked by rugged and rocky trails, leg-breaking climbs, and hand-numbing descents. The tide changed during his visit though, when 110 miles of singletrack in the area was designated a Wilderness Study Area and became off-limit to bikes. Some trails in the Bitterroots were subsequently re-opened to bikes and then closed again for a comment period. Lau’s story highlights the fact that access is still vulnerable in certain parts of Montana. Read more about the backcountry trails in parts one, two, and three of the series, and plan your trip now in case more trails are lost. 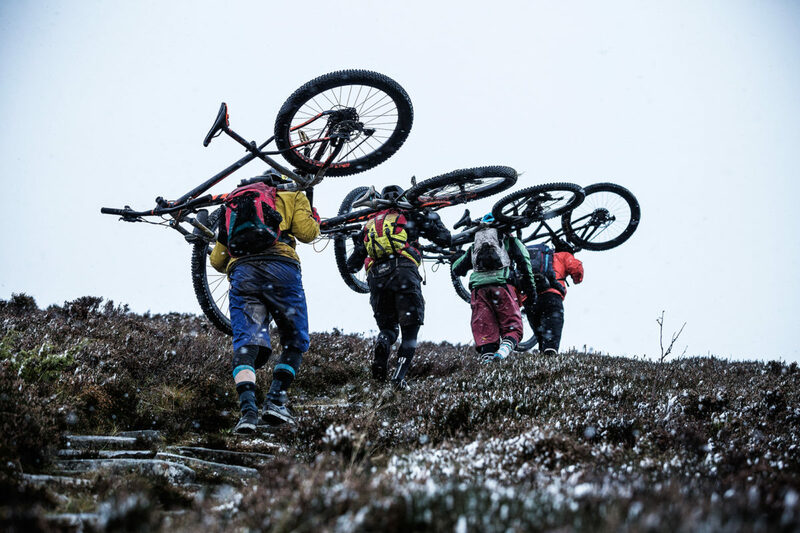 Hike-a-biking in the snow in Scotland. Photo: Ross Bell. There are mountain bike trail networks dotted around Scotland (and a regular World Cup stop) located in the middle of amazing scenery. Greg Heil visited Scotland at the end of 2016 and wrote about the country’s national mountain bike development strategy. The strategy has helped grow miles and miles of singletrack, and the result is a mix of everything from bike park riding with features to remote backcountry trails. One of the country’s most profound laws gives all human-powered travel and recreation equal access on all trails. 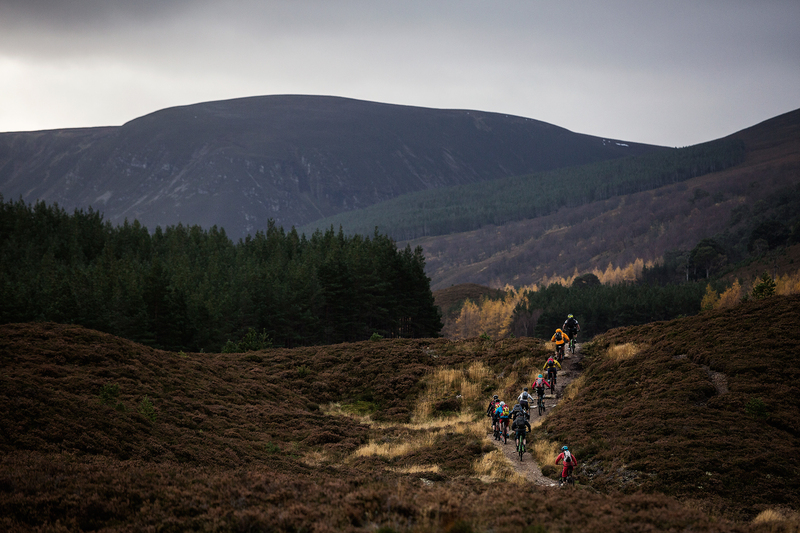 Mountain biking and the outdoors is a cooperative effort throughout Scotland, and visitors will come away inspired to make their own MTB communities stronger. The Oregon Timber Trail Alliance (OTTA) put in countless hours to make this long-distance route a possibility. 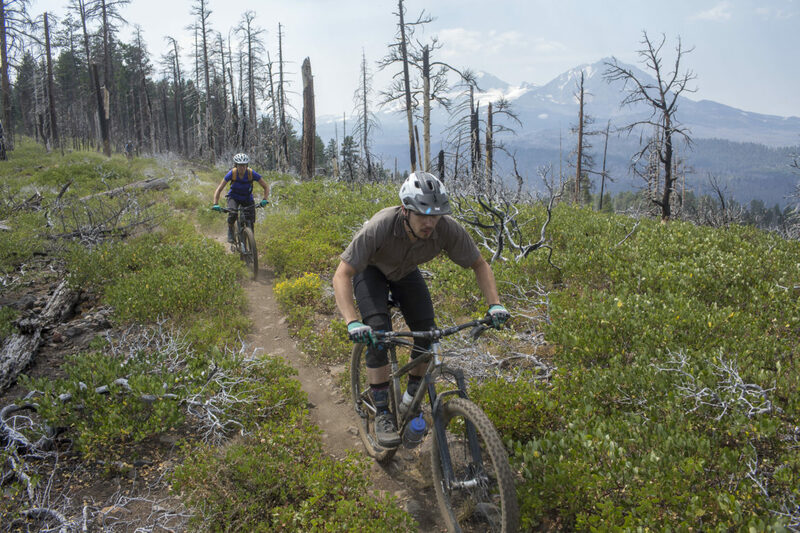 Singletracks writer Brian Gerow caught up with the organizers of the OTTA to get the scoop on the 700-mile trail, which boasts 66,000-ft of elevation change and stretches from the California and Oregon border up to Hood River, just outside of Portland. The trail is snow-free from late-June to October and can be broken up in different segments or knocked out all at once. The system is roughly 62% singletrack. See the OTTA’s Facebook page for more information. 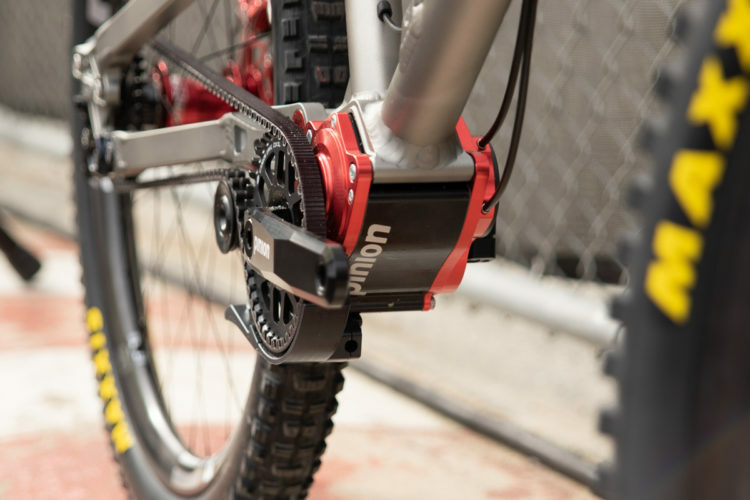 Washington, like a few others states around the US, again proves how strong state level mountain bike advocacy can be. 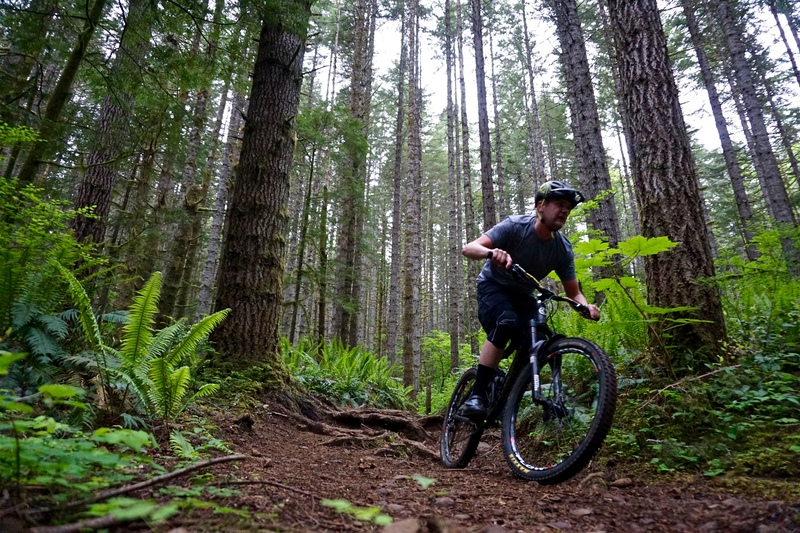 Singletracks caught up with the Evergreen Mountain Bike Alliance (EMBA) for a story on trail building last year and they have been breaking fundraising records and have been just as busy digging singletrack. This year, EMBA is on track to open 20 miles of new trail in No. 2 Canyon in Wenatchee. 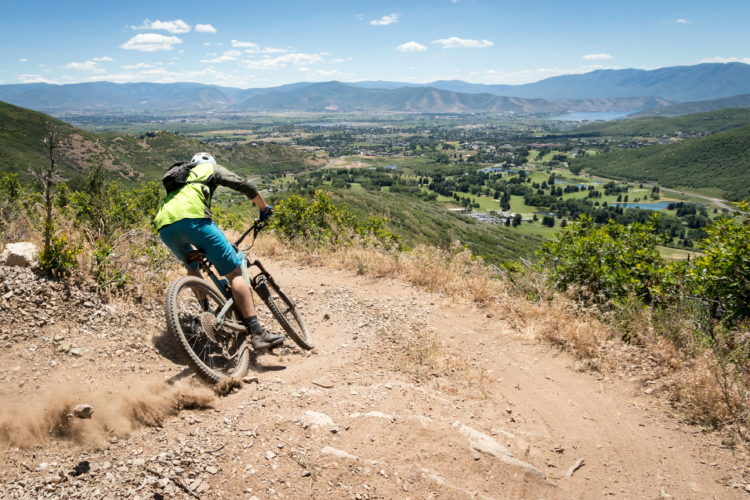 The new trails also include a skills park and add to existing trails in the Canyon, with other trails close by at Sage Hills and Devil’s Gulch. 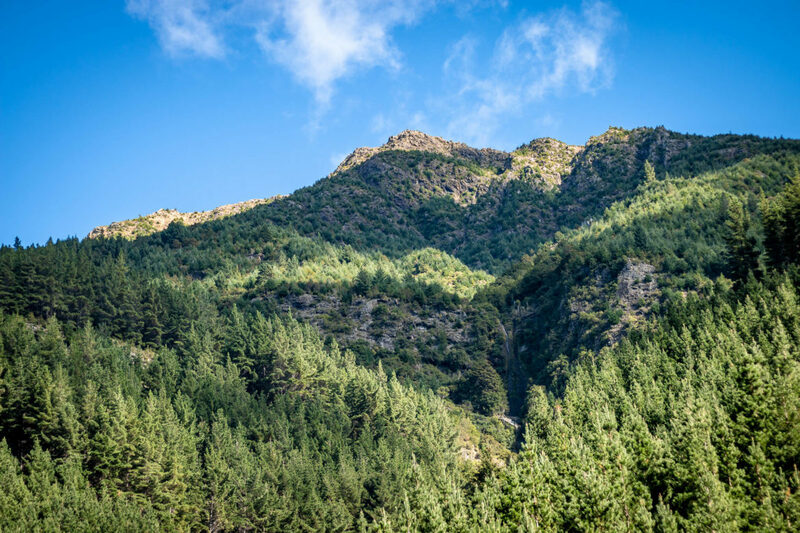 Many say the best mountain biking in New Zealand is found in and around the town of Nelson, and Wairoa Gorge bike park has to be the crown jewel. Up until a few years ago, the park was held in private hands and access was invitation-only. 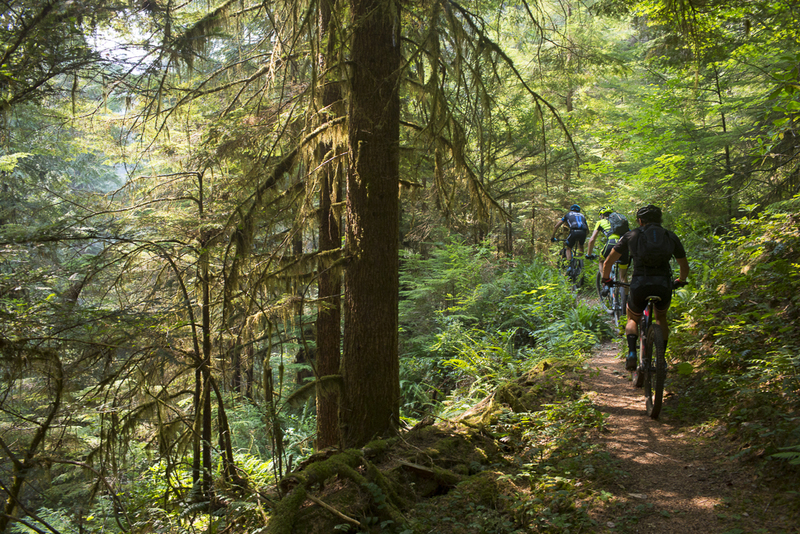 Now, mountain bikers can experience the unparalleled beauty and quality trails of the gorge and take advantage of regular shuttle service for the experience of a lifetime. 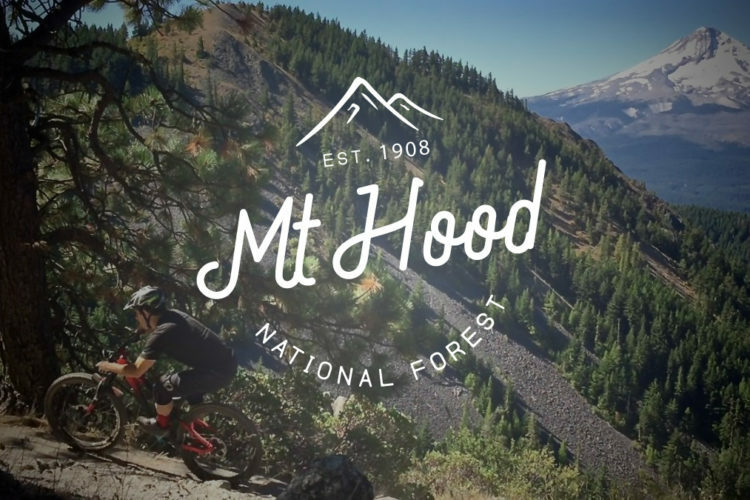 The Nelson Mountain Bike Club (NMTBC) builds and maintains miles and miles of quality singletrack in the region, ranging from beginner-friendly flow trails to shreddy DH runs. Visit Nelson now before summer ends to be one of the first to experience the truly world-class trails and scenery. Which destination is at the top of your 2019 list? To vote and see results, please login using the menu at the top of this page, or create a free account. Big +1 for Scotland. I’ve ridden many places (not made it to BC yet) and Scotland has some of the most incredible riding I’ve ever ridden, both in terms of quality and quantity. I agree with you about Scotland, tho I may be a bit biased as that’s where I live ! I was lucky enough to cycle in Slovenia last summer and can recommend there. Great country and great people. Roanoke, VA boasts a bunch of miles of trails in the area. I have only had the chance to ride one of them, so it’s just a small sample of the trails. I rode Explore Park last summer while I was on vaca out at Smith Mountain Lake. Unfortunately the trails at Explore Park were in HORRIBLE condition. My first hint at these conditions was that the trail at the parking lot that I used was closed for some reason. I had to ride about a quarter mile down a dirt road to find the next trail entrance. Well, long story short, there were downed trees all over the trail, throughout the entire network of trails. In fact, the supposed “difficult” trail that I was looking forward to riding was completely unrideable due to many trail blockages. Hopefully my experience at Explore Park was not indicative of the trails around Roanoke. This summer I will be visiting the area again, hopefully the trails will be in better shape by then. Explore Park is in transition. It recently changed hands and is being upgraded on many levels including better maintenance on the trails and a lot of new trails as well. Camping has been added to the park and many other features are in the works including a kayak play area and zip lines. While waiting for the improvements to be completed ride Carvins Cove, North Mountain or any one of the other trails in the area. You won’t be disappointed. Ok, thanks for the info David. I will be up in that area this summer and I will definitely check out some of the other trails in the area, and probably try out Explore park again. I live in Tennessee. It’s undiscovered single track. I live near Racoon Mountain (Chattanooga). There is a lot of trail support in Chattanooga and Knoxville. Give it a try..great trails and gorgeous views. Funny, but I live in East Tennessee and you are right about the trails around here. Raccoon Mountain is a must ride, it’s a great loop with differing terrain. And while in Chattanooga ya gotta try Enterprise South Nature Park! There is a string of 3 or 4 loops that have a great flow, they’re just fun and fast. I live near Knoxville and the area has numerous fun trails in the area, too many to list here.